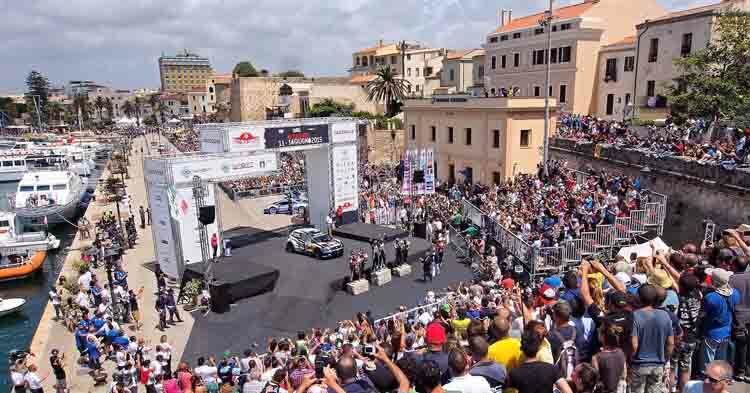 The 7th stage of the Rally World Championship will take place in the north of the island in the provinces of Sassari and Olbia. The race course consists of 19 special stages and 321 km of timing. 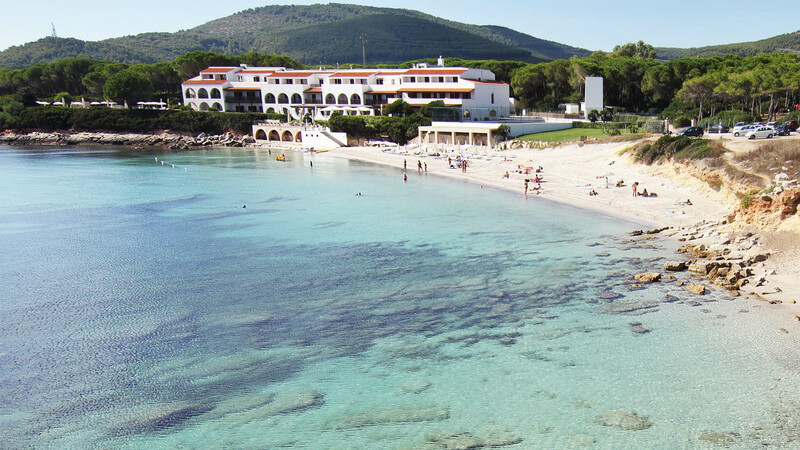 The headquarters location for the fourth consecutive year will be Alghero. 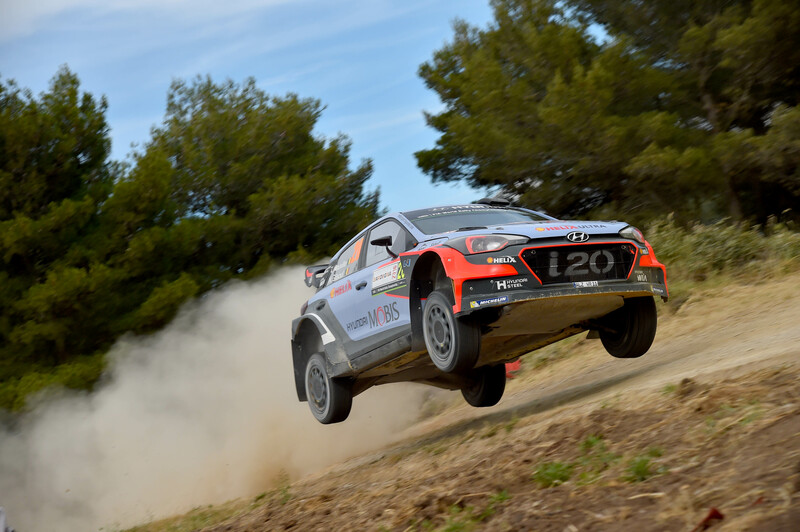 The absolute novelty will be the stop at Olbia in the evening of Thursday, June 8th, with the cars that from 8.30 pm will arrive at the Brin jetty where the closed park will be set up. the specials of Tula and Sassari-Argentiera. Thursday, June 8th at 6pm, a super-special opening program at Ittiri. Drivers will move to Olbia where in the evening at 20.30 they will arrive at the closed park at the Brin pier. 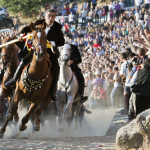 Olbia will welcome this stage with a host of events, music and shows around the city. The famous masks of the Mamuthomes and the Issohadires of Mamoiada that will perform along the Corso Umberto I. Street Food, exhibitions of local artisans and much more. Friday June 9th at 6.30 am from Olbia will continue the first stage, which will consist of 8 special stages (4 repeats twice). In the areas of Monte Acuto, Logudoro and Anglona for a total of 131.82 km. After the first two special stages of Terranova (21 km) and Monte Olia (15 km), the riders will take the tolls of Tula (km 15) and Tergu-Osilo (km 14.91) before returning to Alghero in the middle of the day. On Saturday, June 10th, the second stage, the longest and most durable race with its 145.20 km timed, will be made up of 6 specials in the Acuto Mountain Range. It will commence with the crossing of Coiluna-Loelle (14.60 km), followed by Monti di Alà (km 28.90) and by the special Monte Lerno which with its 29.10 km time will also be this time the longer race of the event. After returning to Alghero’s Park, they will take a second step on the same specials, and the stage will end in Alghero at 19.14. 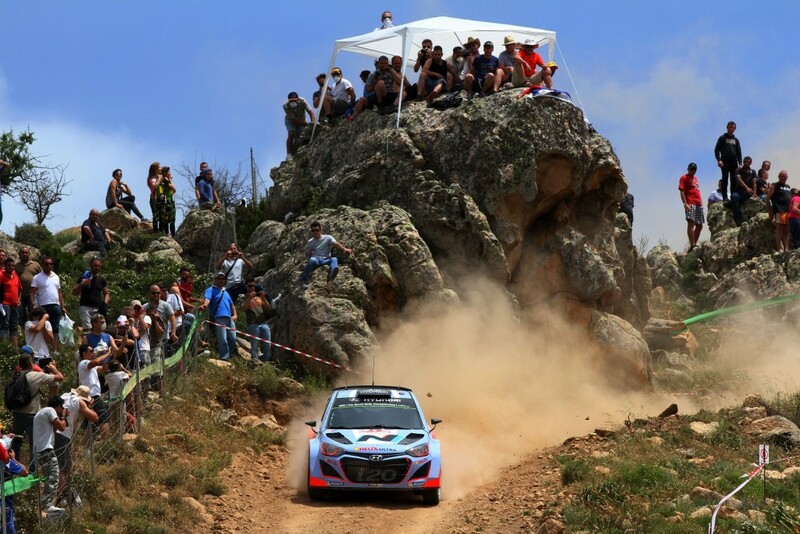 On Sunday, June 11th, the final stage of 42.04 km is scheduled with 4 specials, two passes on the special of Cala Flumini (km 14.06) and two in the Sassari-Argentiera (km 6.96) , Which will also be the final stage of power stage this year and will be broadcast live from 12 am on live television all over the world (in Italy the race will be aired on FOX Sports and SportItalia). 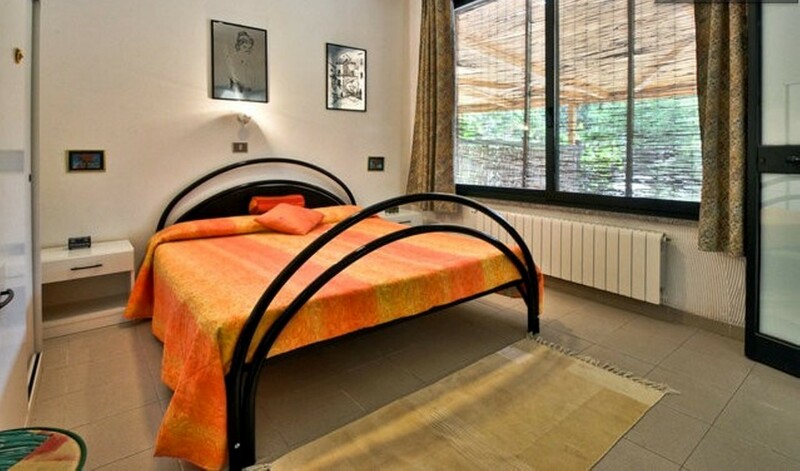 Read also: where to stay in Alghero – Hotel rooms or holiday home?